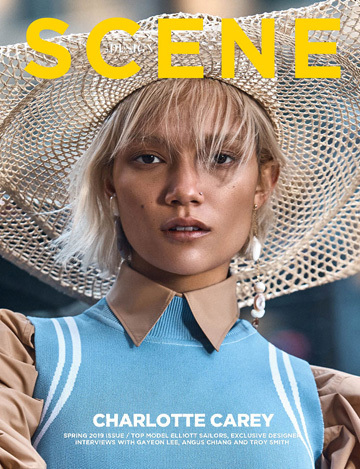 Top model Anna Selezneva becomes the covergirl of Numero Tokyo November 2013 edition with a shoot by fashion photographer Guy Aroch. Anna was styled for the session by Elizabeth Sulcer, hair styling by Thomas Dunkin, makeup by Karan Franjola. Manicure Roseann Singleton.